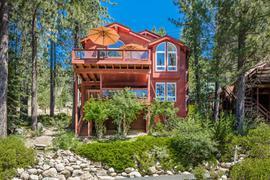 Would you like to hear my opinion about 10027 Summit Drive, Truckee, CA 96160, the good, the bad, and the ugly for this property? Shoot me an email, and as Paul Harvey said, "and now you know the rest of the story." I pride myself in being honest and frank and doing right by people. No fluff, honest pros and cons from a down-to-earth guy with over 20 years of experience. 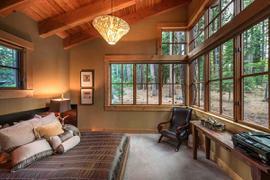 The property at 10027 Summit Drive, Truckee, CA 96160 is located within in the city of Truckee and the WALTZ TRACT-8DL subdivision. 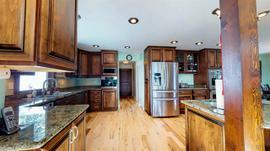 The property was built in 2003 and offers 4 bedrooms 3.5 bathrooms and 2959 square feet. 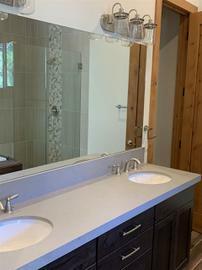 The Single Family at 10027 Summit Drive, Truckee, CA 96160 is roughly 8.58 miles from Squaw Valley Ski Resort, 7.37 miles from Northstar Ski Resort, 1.56 miles from Truckee, and 12.09 miles from Tahoe City. 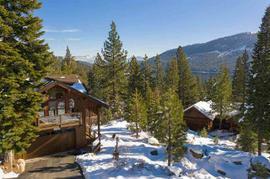 Stunning, panoramic lake views from this special and unique Donner Lake property. Cathedral wood ceilings, granite slab kitchen island, wide plank hickory flooring, heated travertine bathroom floors, river rock hearth with gas fireplace. 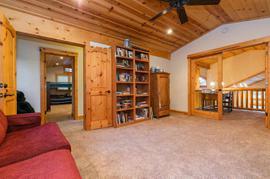 The striking main house has 3 bedrooms, 2.5 baths and 2 decks to take in the lake views. Approx. 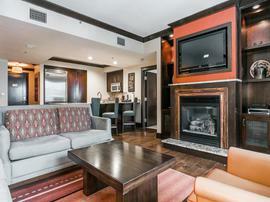 687 square foot studio apartment is above the oversized 2-car garage offering a private retreat or rental opportunity. Level, sunny, corner lot. Direct lake access. LAKE VIEWS!